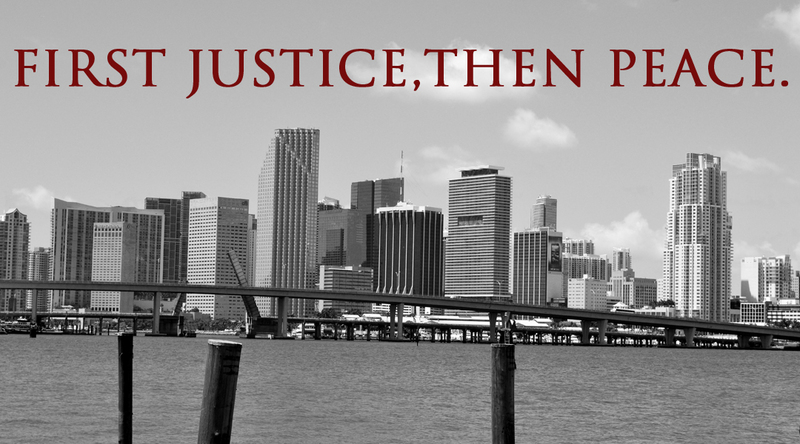 Obront Corey, PLLC is one of South Florida’s premiere boutique litigation firms. Our clients range from sophisticated banks and financial institutions to small businesses and high net worth individuals seeking passionate counsel and representation in South Florida’s ultra-competitive business markets. Our attorneys are successful litigators with a proven track record of providing aggressive representation and competent guidance to our valued clients. We welcome you to browse this website, meet our attorneys and review some of our primary practice areas.